Check out that adorable face. 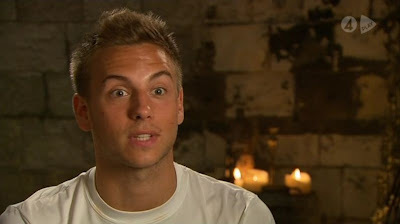 He is a Swedish footballer and we have featured him before (HERE). And, he is ALL ours-- for us BOIS! Anton is OUT and PROUD!!! !